Cardinal Zenon Grocholewski, Prefect of the Congregation for Catholic Education, Grand Chancellor of the Pontifical Gregorian University, was born on 11 October 1939 in Bródki, Poland. He was ordained for the Archdiocese of Poznań on 27 May 1963. He worked for three years at Christ the Redeemer Parish in Poznań before earning a doctorate in canon law at the Pontifical Gregorian University, Rome. From 1972 to 1999 he worked at the Supreme Tribunal of the Apostolic Signatura as notary, chancellor, Secretary and Prefect. 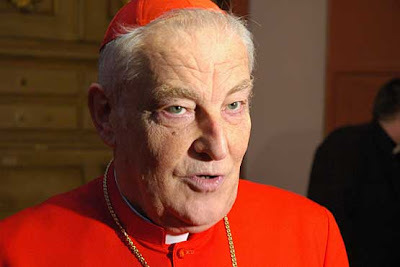 During this time he was one of the seven members of the commission that studied the draft of the 1983 Code of Canon Law with the Pope, and he taught canon law at the Gregorian and Lateran Universities and the Studio Rotale. 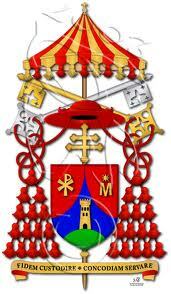 He was appointed titular Bishop of Agropoli on 21 December 1982 and consecrated 6 January 1983. He was promoted to Archbishop on 16 December 1991. 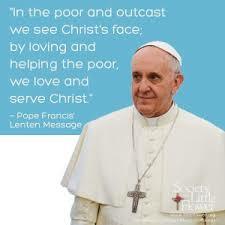 On 15 November 1999 he was appointed Prefect of the Congregation for Catholic Education. 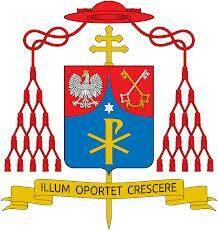 He is presently the Grand Chancellor of the Pontifical Gregorian University. Created and proclaimed Cardinal by the Bl. John Paul II in the consistory of 21 February 2001, of the Title of S. Nicola in Carcere (St. Nicholas in Prison), Deaconry elevated pro hac vice to presbyteral title (21 February 2011). Special Council for Oceania of the Secretariat General of the Synod of Bishops.